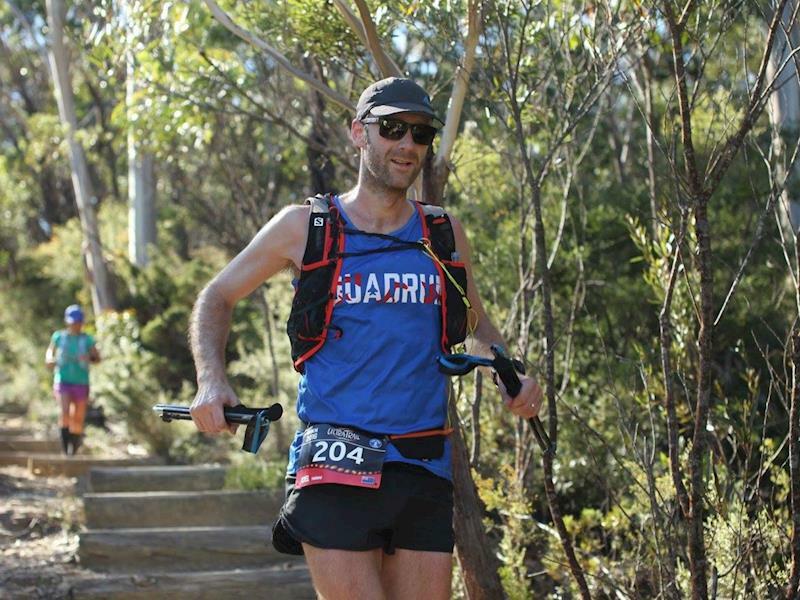 Joel is racing in The Revenant Ultra Adventure Run to raise funds for Life Matters Trust. Racing the Revenant to raise funds for Life Matters Trust. Life Matters Trust is dedicated to one of the most important missions: suicide prevention. Aotearoa/New Zealand has the highest youth suicide rate in the OECD and has had the highest number of suicides in the previous year since recording began. However, prevention is possible as a community working together, and Life Matters is founded on a grassroots philosophy and action. Joel is a seasoned ultra runner, but has never attempted anything this difficult before. With a cutoff time of 60hrs, this race is so difficult that failure is the likely outcome for most competitors. This will be his first fundraising race, to make it truly worthwhile.